No two days are the same in the events industry. Maybe that’s why time seems to fly – we’re fast approaching the end of 2016 already! Zapstars Productions’ owner and technical director, Jamie McEwen, and his crew are proud to look back over the past year. 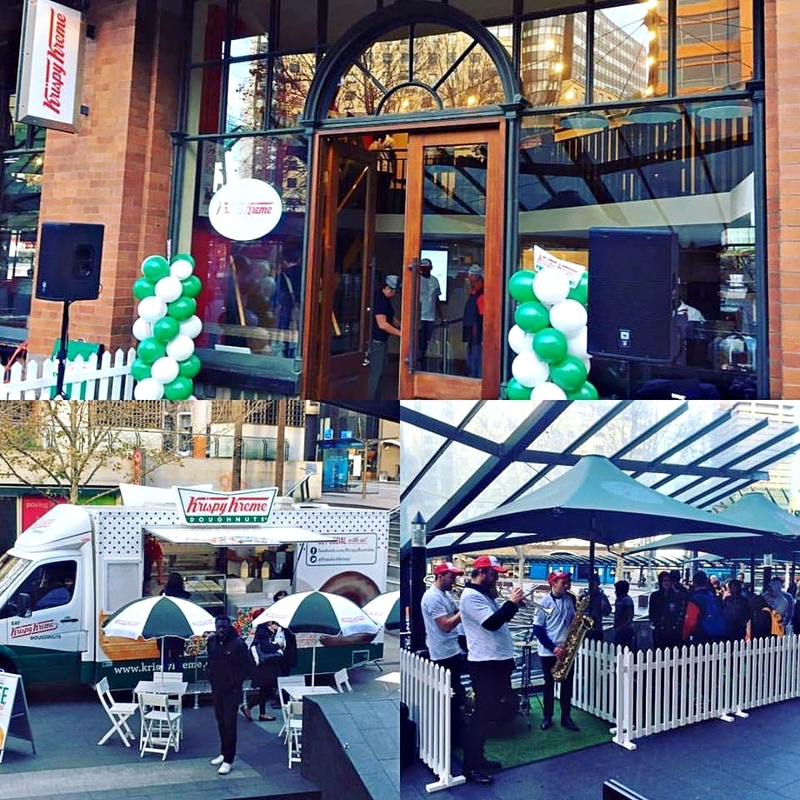 We’ve supported some standout events such as Krispy Kreme’s new store grand opening in Henry Deane Plaza, conversations with Naomi Klein at the City Recital Hall and the Sydney Peace Prize held in the Sydney Town. We’re also privileged to have met countless events professionals in the industry, Australia wide. Zapstars Productions entered the events arena in 2007. With growing expertise, we commenced full-blown operations in 2014, providing production and technical solutions. From corporate events to award shows, we’ve worked hard to find the right solutions for our clients. It’s always been our goal to make our clients’ lives easier by providing end-to-end management. So beyond production needs, Zapstars also brings together event specialists and suppliers to help meet client demands. 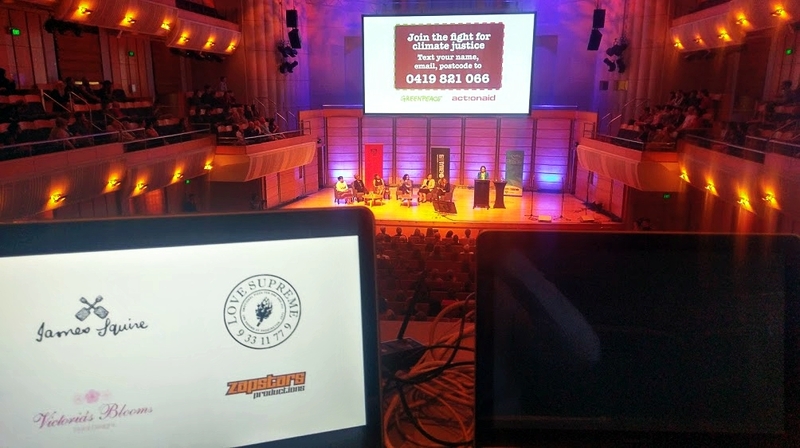 Over the years the Australian events industry has changed beyond recognition, with advances in technology constantly providing new and experiential events to audiences. While demand and innovation may change, our aim at Zapstars remains the same: to keep pace with the events evolution and provide the best possible production solutions. Above all, Zapstars values its clients dearly. We believe two-way communication is essentially what lies behind a successful event. That’s why we value what our clients have to say. By listening and communicating, we can continue to meet expectations. We’re excited for the future and the challenges it will surely bring. Blessed with a crew always ready to provide its very best, we’re excited to embrace every new event trend. We’re excited to meet new clients and create memorable events with them. Zapstars Productions is here to stay, thanks to our wonderful clients who continue to trust us and believe in us.